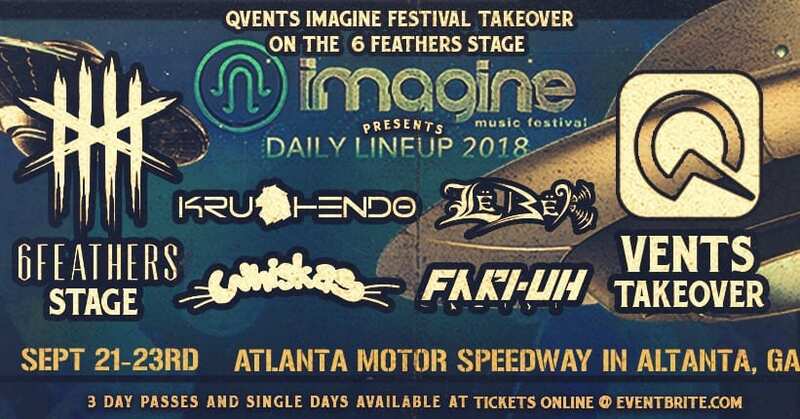 Here is the official Q-Vents, LLC // 6 Feathers // Imagine Festival lineup for Imagine Music Festival 2018! 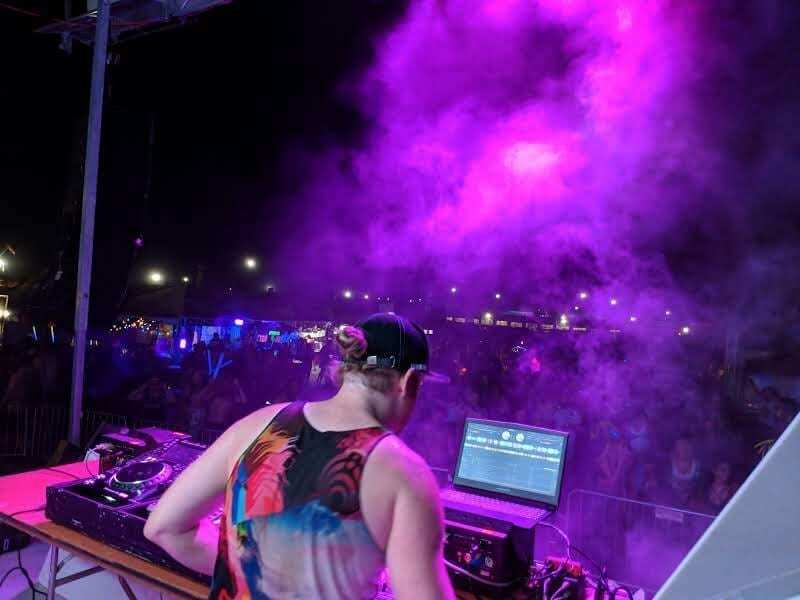 Krushendo, DJ Whiskas, Fari-uh, Lë Bëk!! 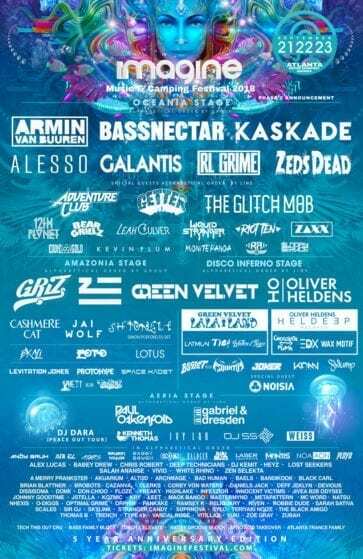 Final Schedule out!